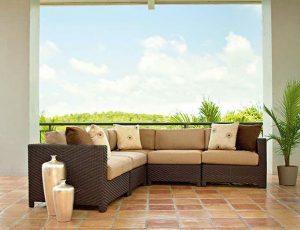 Check out the Fire Tables video and then see outdoor living furniture below. 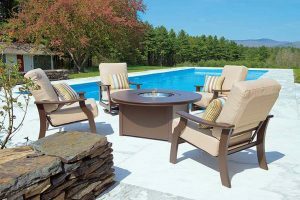 At our Leominster and Acton locations you can browse and relax as you shop among the finest patio furniture and accessories. 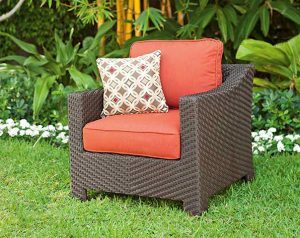 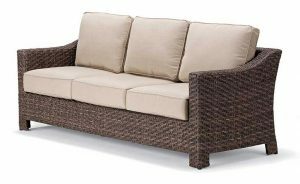 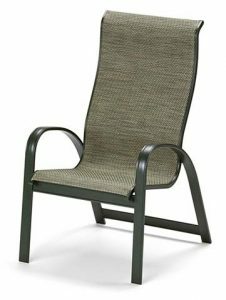 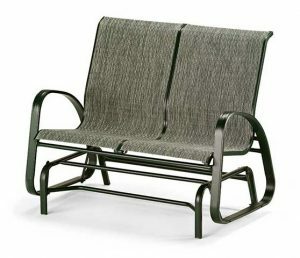 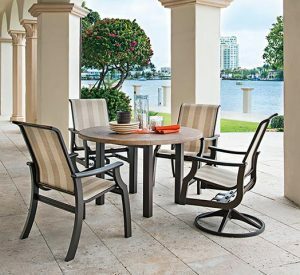 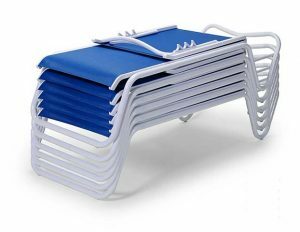 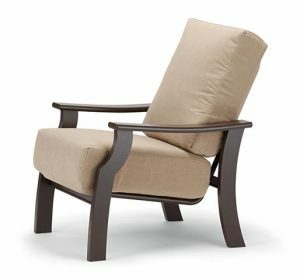 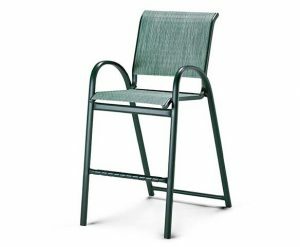 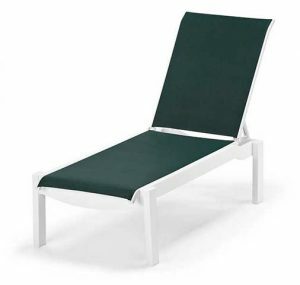 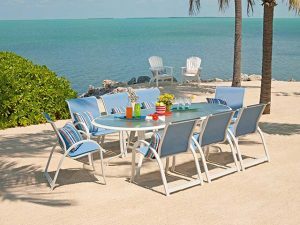 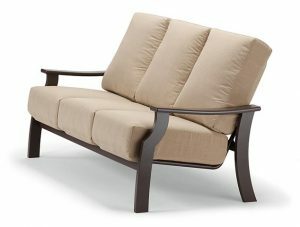 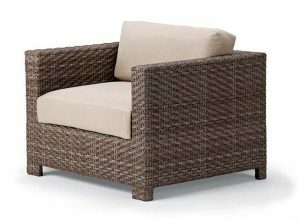 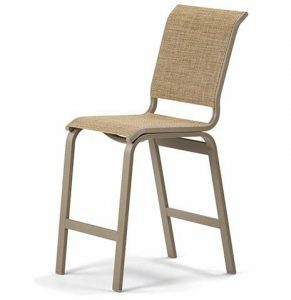 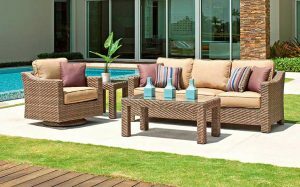 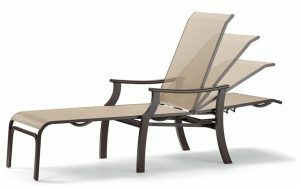 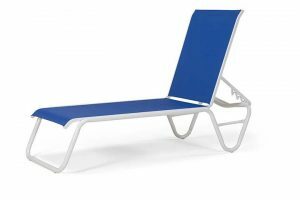 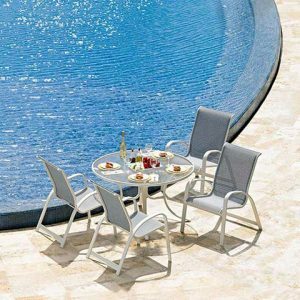 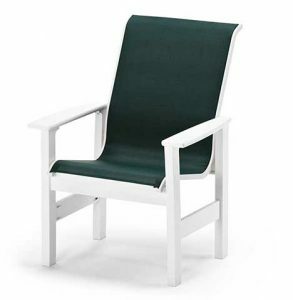 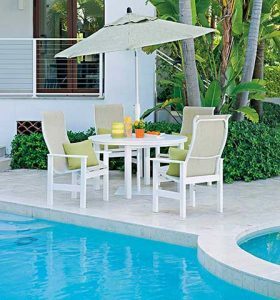 From a small seating area to fine entertaining, we have patio furniture for all your needs in a wide variety.